Another excellent improvement on the 6D Mk II is the introduction of 4:3, 1:1 square and 16:9 crop modes in addition to the native 3:2 image size, all of which can be selected for shooting - it’s big brother (the Canon 5D Mark IV) doesn’t have this option. I find it very useful and time saving when it comes to post-production. Of course, it’s all about thinking on your feet while shooting but the more photos you take the more intuitive you become at knowing at exactly what crop your subject is going to look best. Big tick then for this option. The new, Canon-developed Full Frame CMOS sensor for the 6D Mk II ostensibly should punch out better landscapes, travel and low-light shots, so that’s something I went looking for. In short, it delivered the goods, and, at times, quite noticeably. 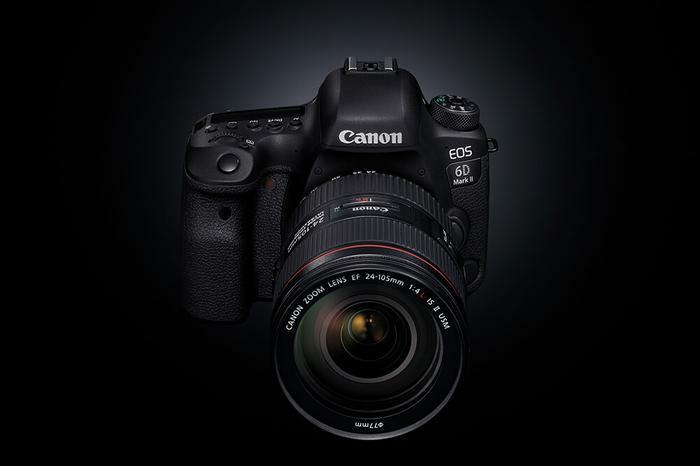 A major difference between the original 6D and the MKII is the new kid in town has a 3” vari-angle touch LCD screen, the first time any full frame DSLR has featured a vari-angle screen, according to Canon. Having such a screen makes it easier for creative shooting. This is perfect for astrophotography, for example, when the camera’s needs to be pointed to the sky. The touch screen also enables touch auto focus so that you can precisely lock focus on your subject. I love it - but I’m still getting used to it. With a touch screen, Live View shooting takes on a whole new dimension as you can easily touch the spot you wish to focus on then auto focus, as promised, does the rest. For street shooting this is a real bonus. You can also quickly review images in playback mode - vital! However, if the DSLR you are using doesn’t have that then start thinking about upgrading now. I review nearly every shot I take unless I’m taking a rapid fire sequence. 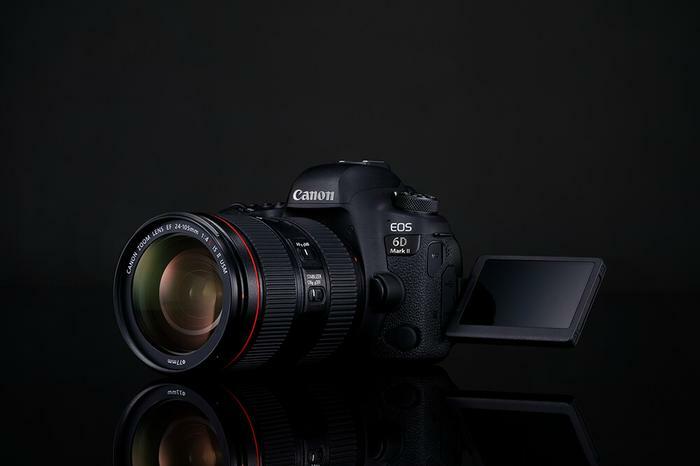 And talking about that the 6D Mk II offers 6.5 frames per second (fps) compared to the originals 4.5 fps. 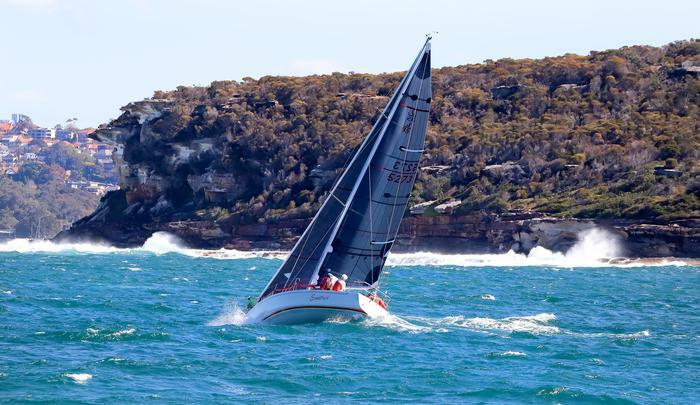 I found that was more than sufficient when running off a stream of shots of yachts competing on Sydney harbour (see photo gallery). So while I wouldn’t previously have tagged the 6D as a sports camera the Mk II moves nicely into that zone now as an all-rounder. It’s going to take me a while to get used to the whole touch screen thing but so far so very good. It’s certainly makes changing settings very easy. No more dialling all over the place. Settings just slide up and down. Want to change the F stop? Just touch the Aperture figure on the settings screen and then slide up or down to the F stop you want. Similarly using the menu and it’s multiple levels is now incredibly easy. Just touch and select all the way. It definitely encourages exploring the multiple levels and options available within the DSLR operating system. My only concern is how long will the touch screen last? No figures on that yet. However, the Quick Control Dial and Main Dial both still function as normal so should the touch screen fail there is a fallback option. Of course, users of the original 6D may prefer to stick with the dials for changing settings and there is no reason not to.